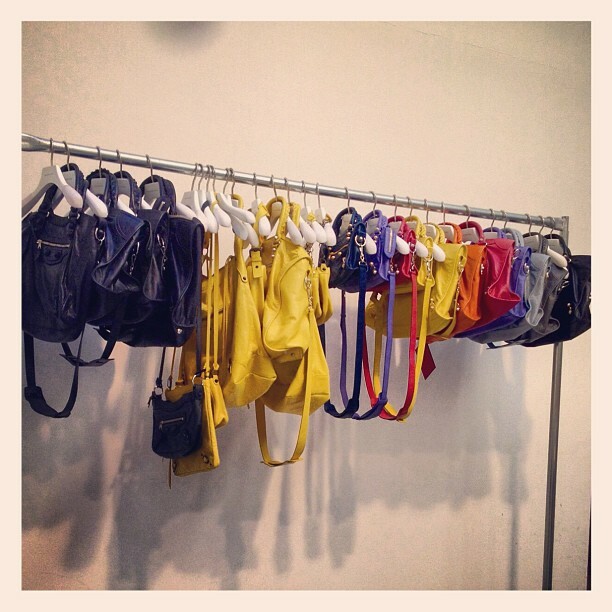 lovebbags.com: S/S 2013 Color Swatch is here & showroom photo! S/S 2013 Color Swatch is here & showroom photo! 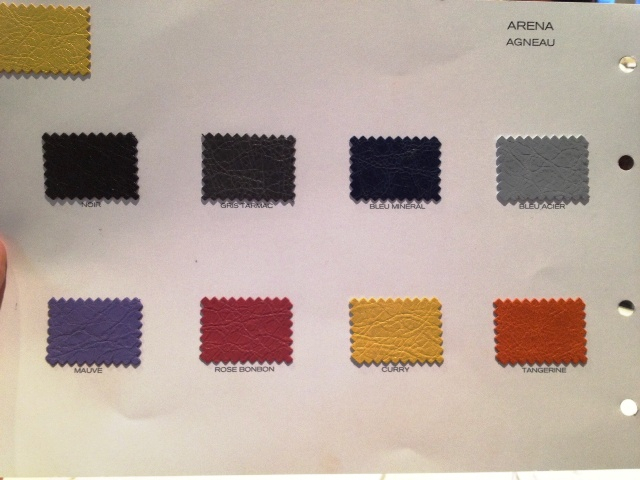 A source from tpf was gracious enough to share a photo of the S/S 2013 color swatch! I know it seems really soon especially when the F/W 2012 stuff hasn't completely arrived into the stores. It's still exciting to preview new colors!! A showroom photo from an Instagram user! It looks like the Mini City will have the gold G21 hardware which will look amazingly cute!! ETA on 10/5/12: Elyse Walker shows us a gorgeous pastel pink color for the famous quilted leather jacket coming for spring! Nicole Sherzinger's Gray Classic Work and more! LeAnn Rime's A3 Papier Tote and More! 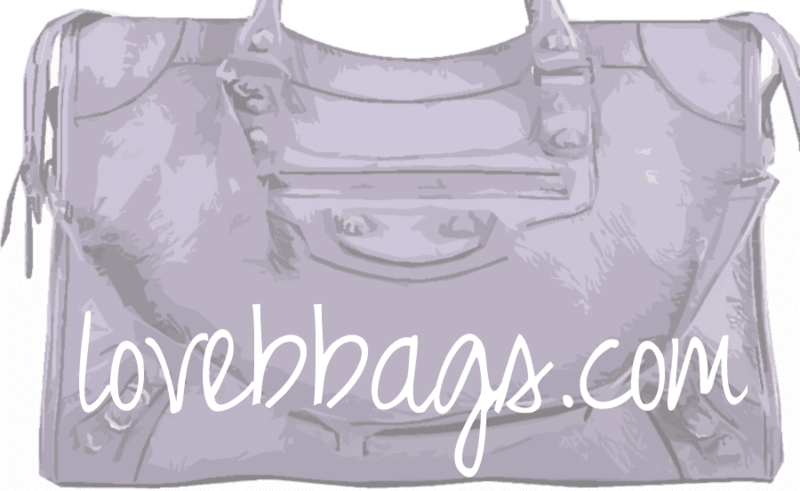 Chloe Green's Pink Croc City Bag and More!